The chairman of McLarty Associates shares his secret life hack. Mack McLarty: The first thing I do when I wake up is express gratitude for the day. But once I’m out of bed, I like to start every morning with a strong cup of black coffee and a hard copy of the newspaper, which I try to read religiously, making notes in the margins. Then I leave the paper for my wife Donna, who gets up a bit later than me. We both look forward to discussing the news and commentaries together at the end of the day. MM: What gives me energy is being with people I really like, enjoy, and respect; trying to engage on the issues of the day in ways I think will make a difference; and working with others to build things and make things better, whether it be in our advisory firm, our family business, or the various civic and nonprofit organizations I’m privileged to serve. MM: Sleep with me? Let’s just say that’s never been part of my family plan. MM: I think email is a great way to communicate with people, both internally and externally, and writing helps to clarify my thinking, so I try to be very diligent and conscientious about my email, albeit not to be captured by it. I’ll be honest and confess that I do have a lot of support in keeping up with the volume and pace; but I see personal correspondence as a high-touch way to maintain and strengthen relationships, and email is an important part of that. 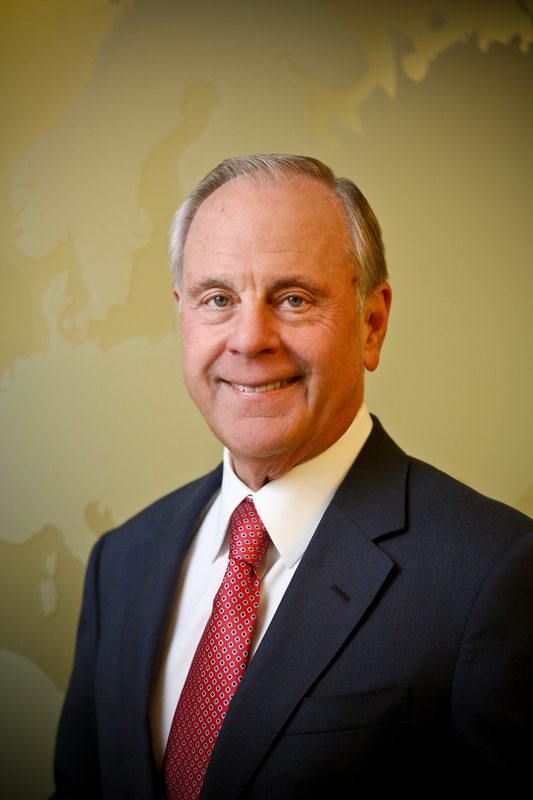 Thomas F. “Mack” McLarty is chairman of McLarty Associates, an international advisory firm based in Washington DC. He is also chairman of the McLarty Companies, a fourth-generation family transportation business with significant activities in the United States, Brazil, Mexico, and China. Mr. McLarty served in the White House under President Clinton in several key positions: chief of staff, counselor to the president and special envoy for the Americas, with over five years of service in the Cabinet and on the National Economic Council. Previously, he served as chief executive of Arkla, a Fortune 500 natural gas company.